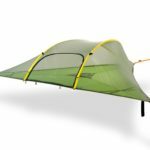 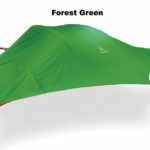 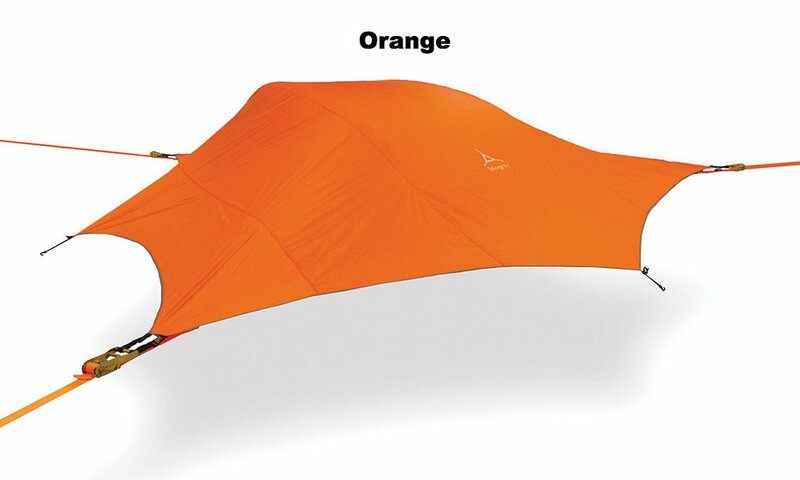 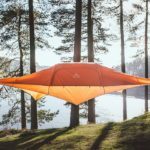 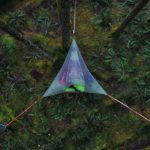 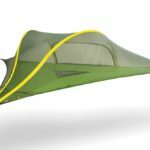 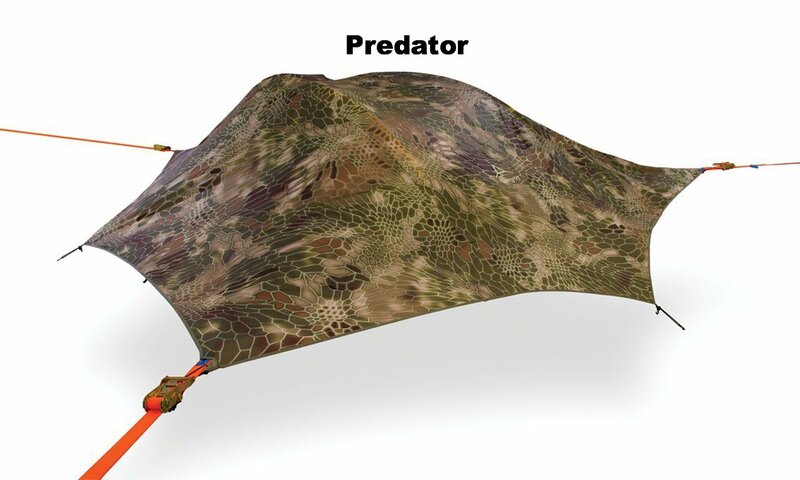 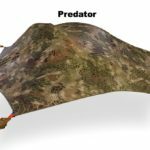 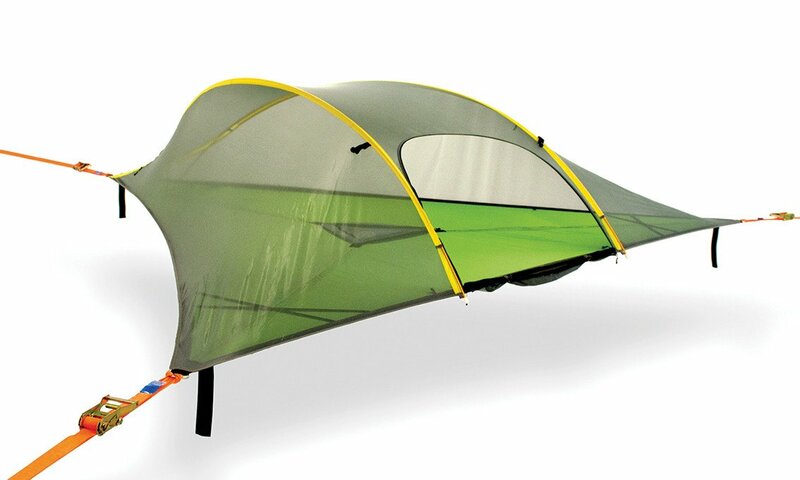 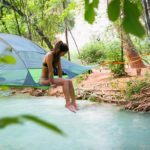 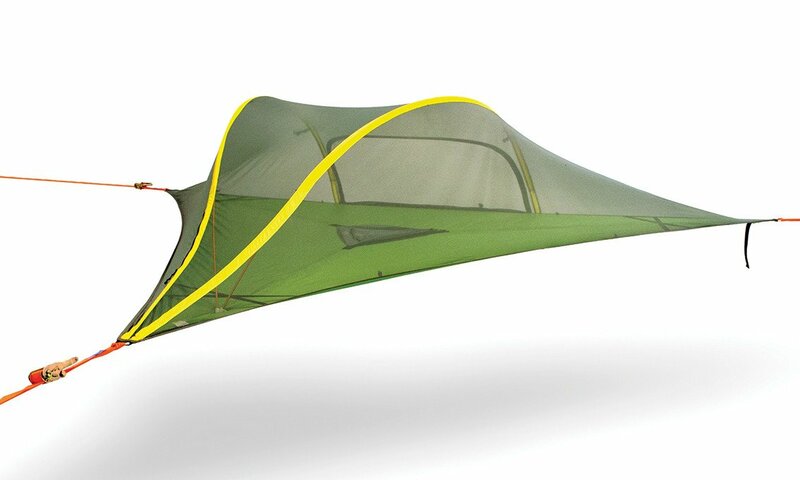 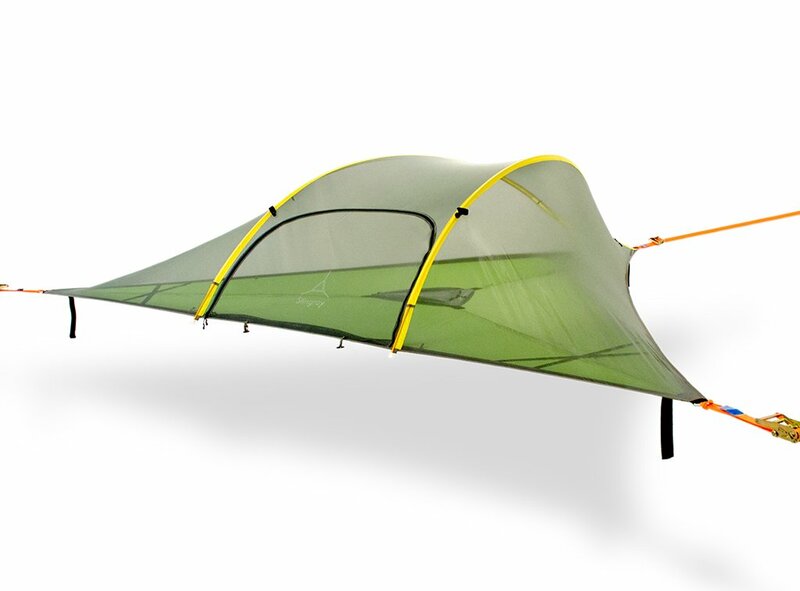 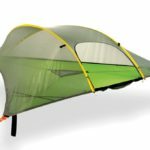 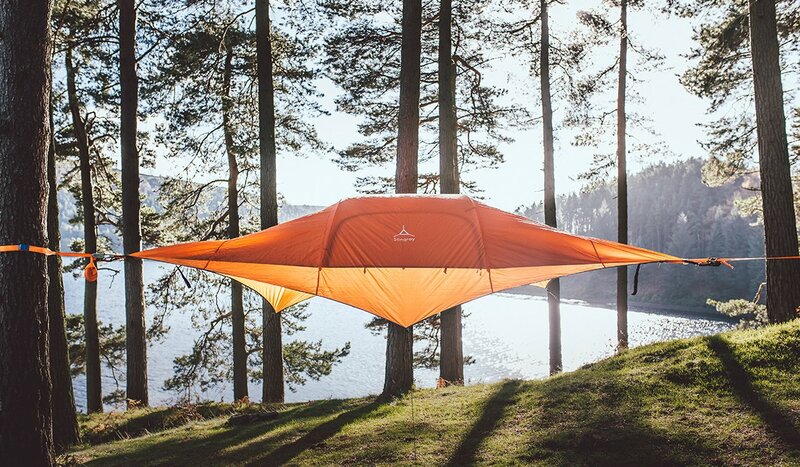 Tentsile: Stingray Set Up Guide 2016 from SMN film on Vimeo. 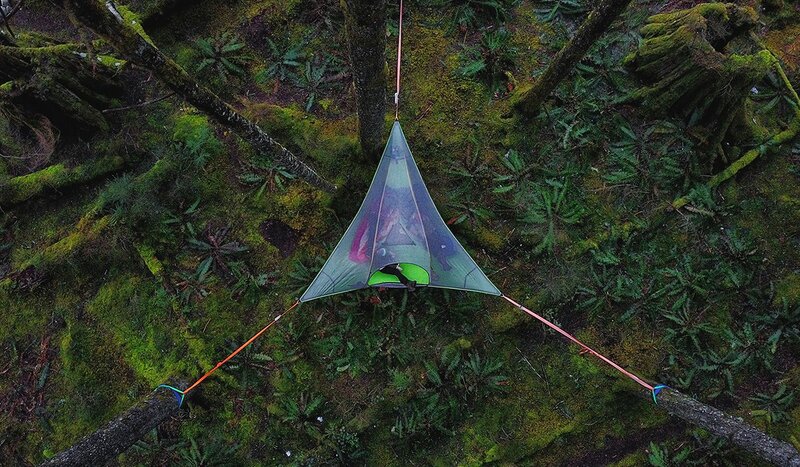 tentsile guides - balancing and equalising from SMN film on Vimeo. 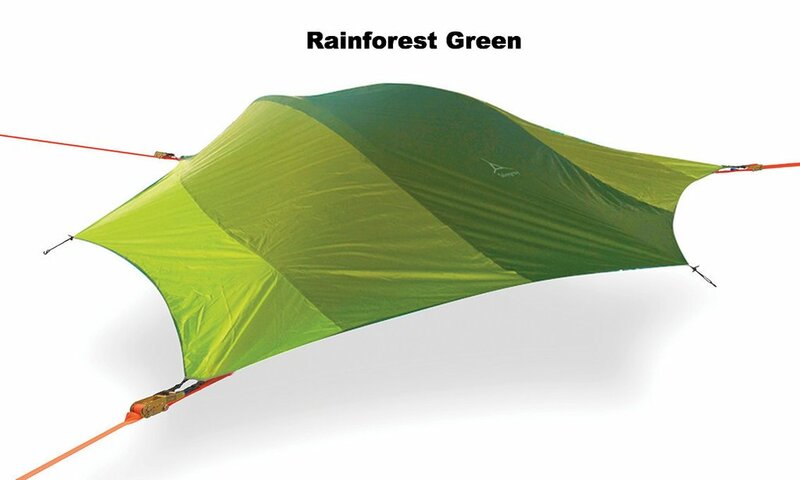 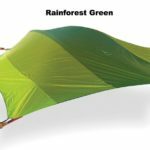 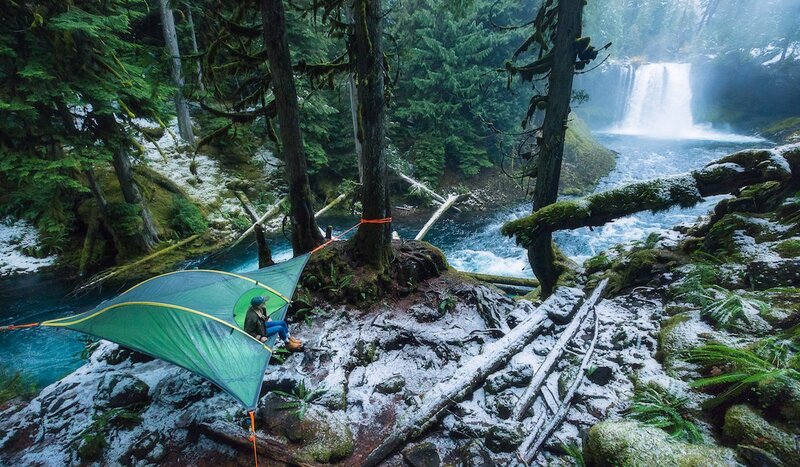 Tentsile Guides - Insulation from SMN film on Vimeo.